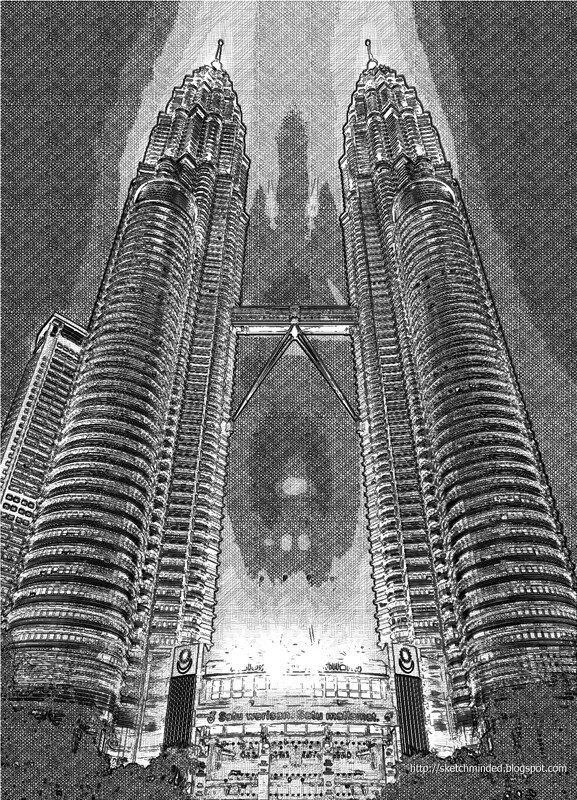 Willis Tower (formerly Sears Tower) and the World Trade Center towers were each constructed with 110 occupied floors – 22 more than the 88 floors of the Petronas Towers. 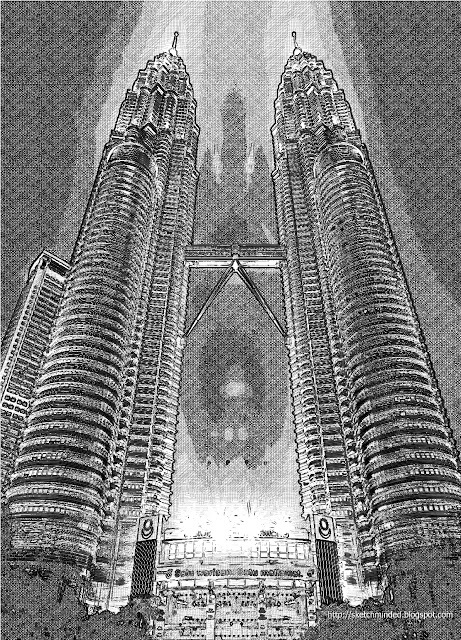 Willis Tower’s tallest antenna is 247.4 ft taller than those of the Petronas Towers, however, in accordance to CTBUH regulations and guidelines, the antennas of Willis Tower were not counted as part of its architectural features. The spires on the Petronas Towers are included in the height since they are not antenna masts. 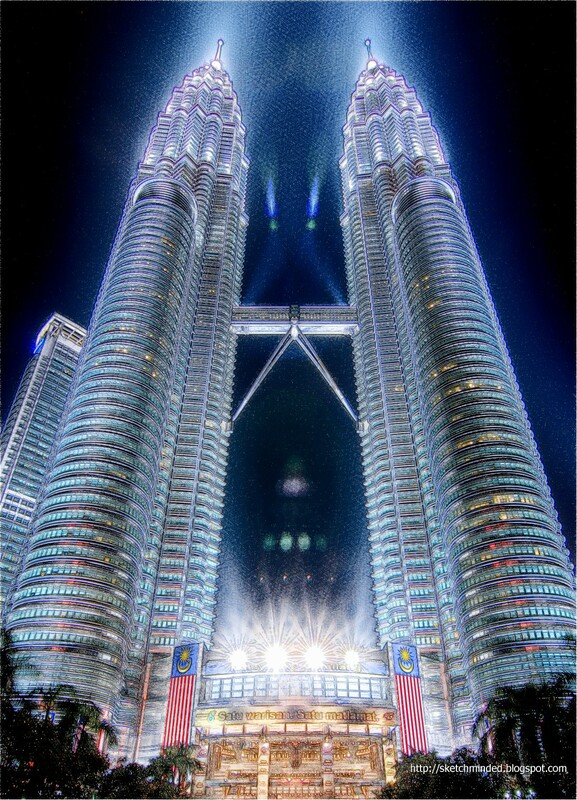 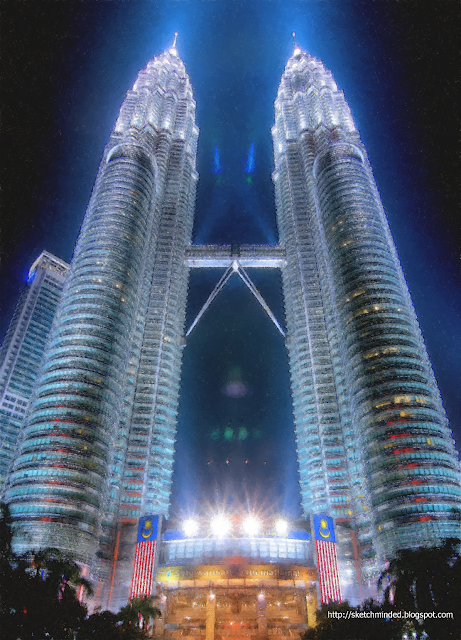 Therefore, the Petronas Towers exceed the official height of Willis Tower by 10 m.